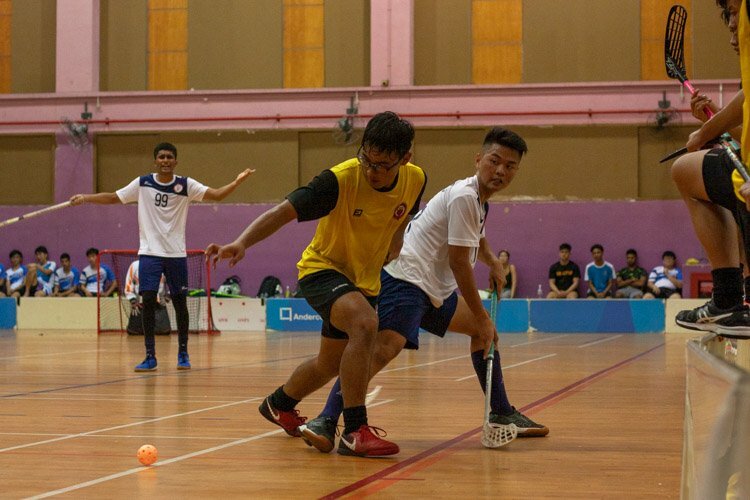 Story by Alyssa Almas and Iman Hashim/Red Sports. 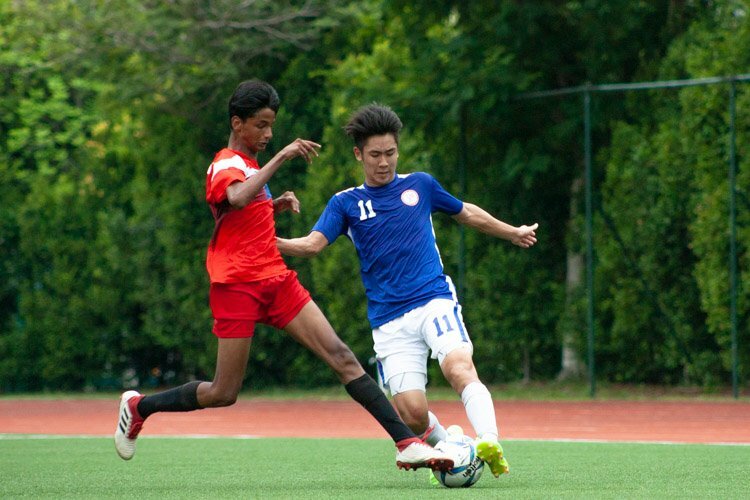 Photos by Iman Hashim and Stefanus Ian/Red Sports. 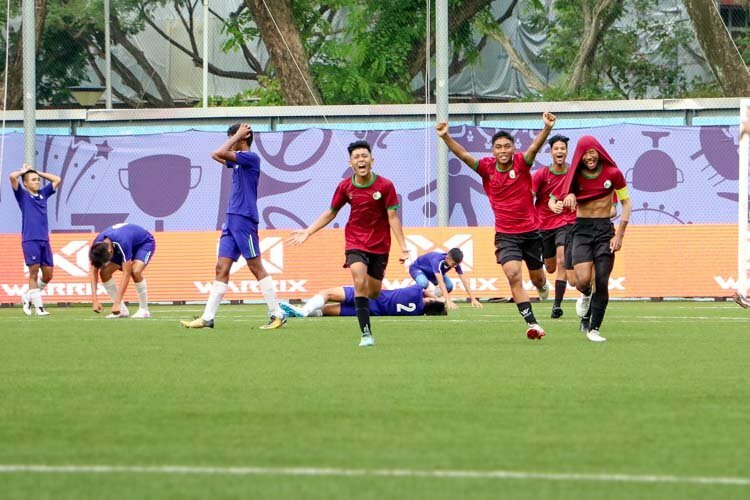 Singapore Sports Hub, Friday, March 29, 2019 — It was the anchor leg of the A Division boys’ 4 by 400 metres relay final. 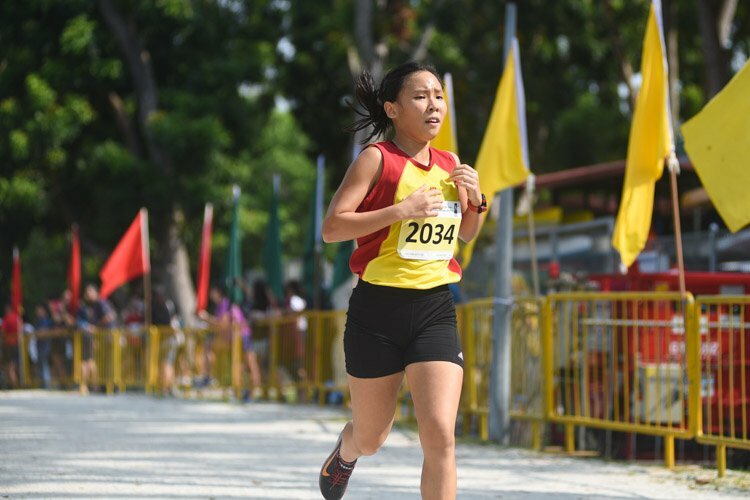 Raffles Institution (RI)’s Marcus Tan, the 200m winner and 400m bronze medalist, had just received the baton moments after Hwa Chong Institution (HCI)’s 400m champion Sin Ming Wei — and knew that if he were to clinch gold for his team, he would have to overhaul the latter in a do-or-die one-lap sprint. 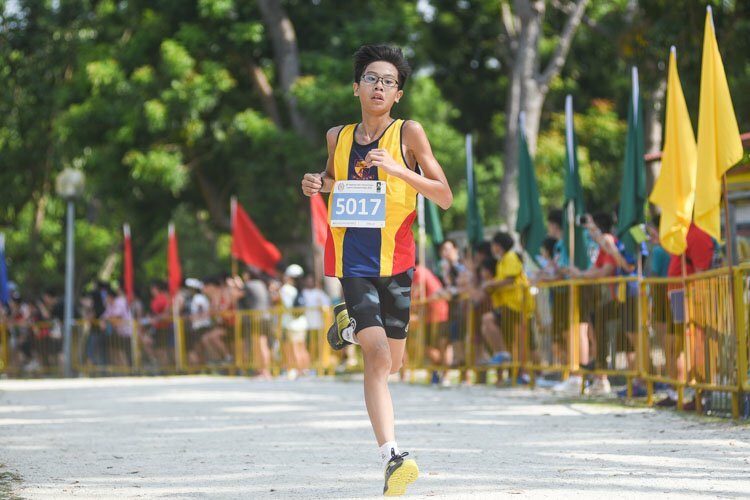 In an exhilarating concluding race of the 60th National Schools Track and Field Championships, Marcus eventually succeeded by the skin of his teeth, edging out Ming Wei to the finish line by a mere two-hundredths of a second. He stopped the clock for RI in 3 minutes and 27.94 seconds, against HCI’s 3:27.96. 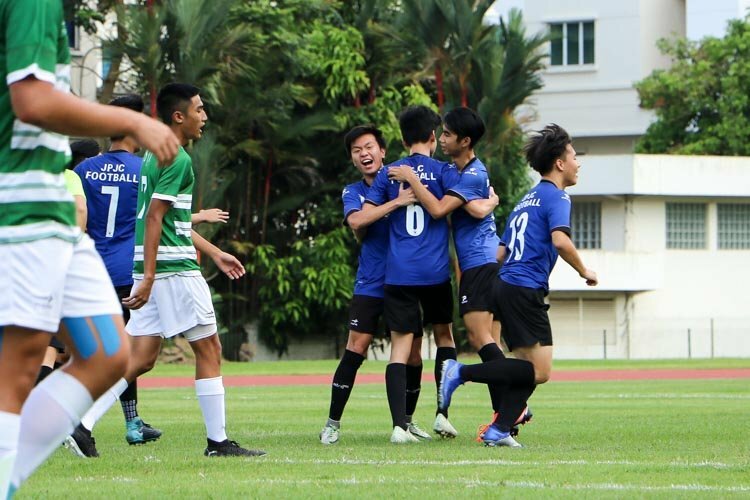 The contrast of emotions between the RI and HCI teams after the results were flashed on the screen was there for all to see — one of pure elation for RI, and despair for HCI. “At the start of the lap, I tried not to tense up and just focused on pacing other people,” explained Marcus when asked how he approached his final leg. “When approaching the second curve, I tried to risk my run by pushing myself and to overtake the HCI guy so that he would feel pressurised and would push as well. The result of that final race of the day was a reverse from the earlier 4x100m relay, where the HCI team — comprising of Tedd Toh, Bryan Lam, Or Yong Jing and Sin Ming Wei — clinched the gold ahead of RI in 42.99s. 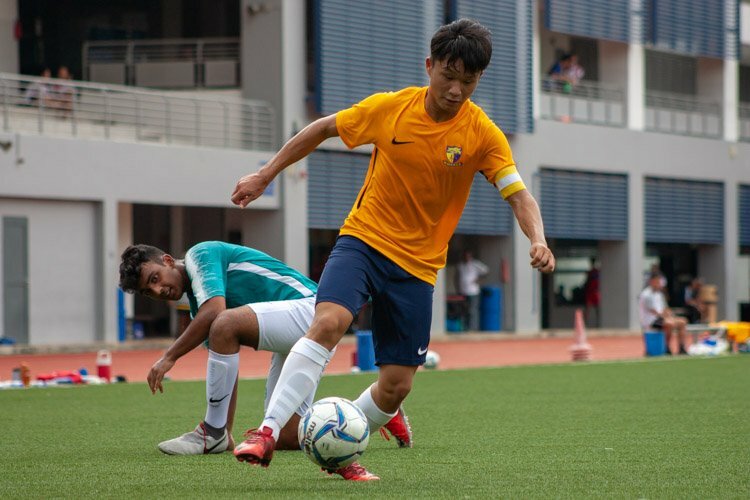 RI finished 0.59s behind in second place, while Anglo-Chinese School (Independent) finished third. Speaking about their performance, first runner Tedd, who is the 100m-long jump champion, said: “The team were really satisfied with our performance today, we trained really hard and poured our heart and soul into every training as we had the gold in mind from the very start. 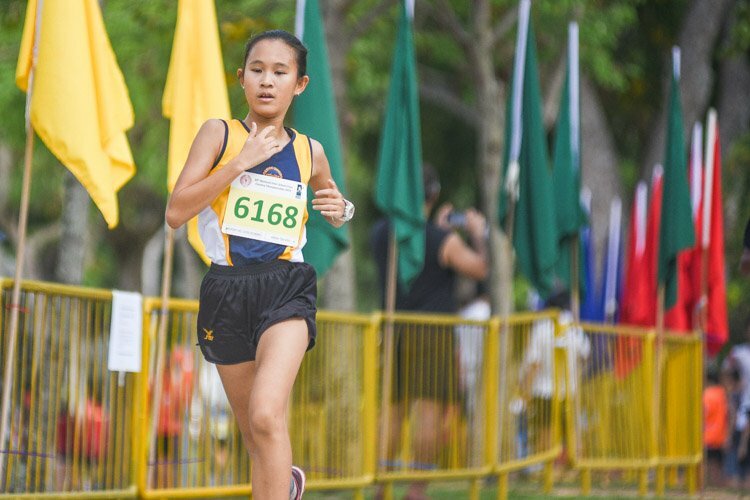 Meanwhile, it was a Singapore Sports School (SSP) clean sweep in the B and C Division boys’ relay races, with the school garnering all four golds across the 4x100m and 4x400m finals. 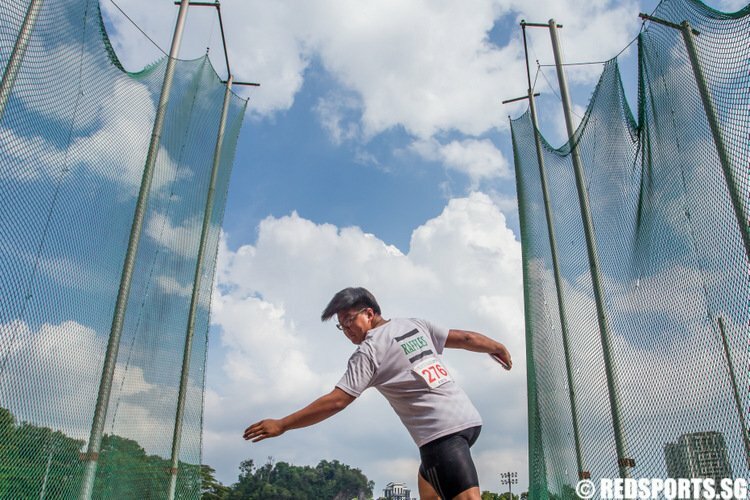 In the B Division 4x100m event, the SSP quartet comprising of Lucas Lim, Lim Rui, Muhammad Adhwa’ and Nicholas Teo finished the relay in a timing of 43.53s. The championship record in the event, though, still stands at 42.41s which was set by their SSP seniors in 2015. Still pleased with their win, Nicholas added: “We would like to thank our school for giving us such an amazing opportunity to create memories residing forever in our hearts. 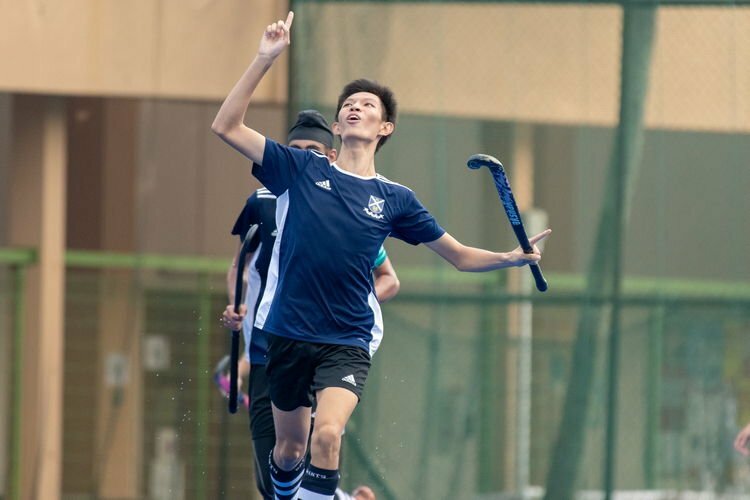 “With the school’s support, we are encouraged and motivated to create greatness, to be learned champions with character,” he said, referencing his school’s motto. 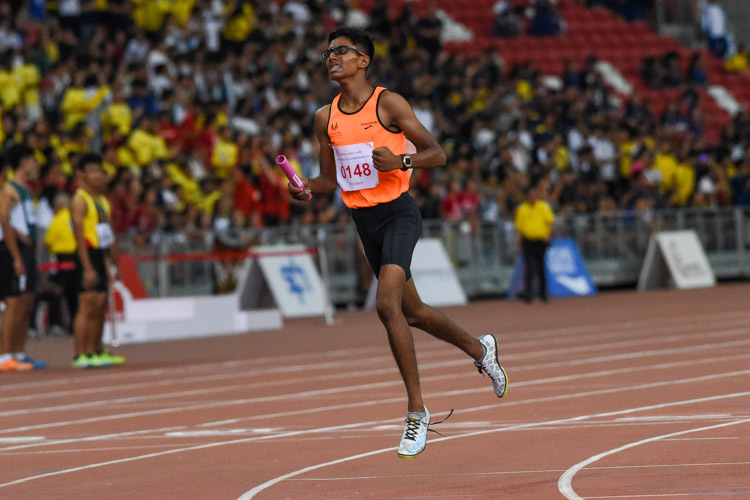 Similar scenes were set during the B Division boys’ 4x400m race, where the SSP team comprising of Irsyad B Mohammad Said, Harieharan s/o Durairaj, Shan s/o Anandan and Raam Kumar Muthukumaran blazed past the competition to take the gold with a timing of 3:32.01, an improvement from their previous best of 3:35.14 clocked at the SPH Relay Championships. 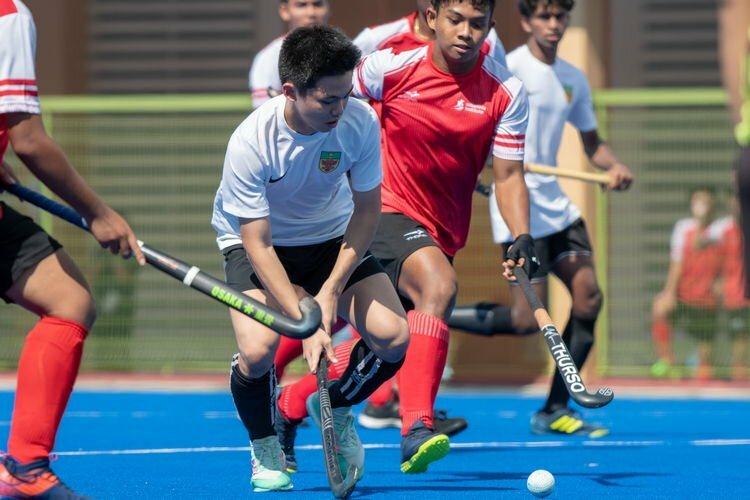 Rounding up the SSP gold medal haul, their C Division boys bagged the 4x100m relay gold in 45.32s, finishing more than a whole second ahead of the team from RI, followed up with another victory in the 4x400m event, where the SSP team crossed the finish line in 3:48.47, almost a full two seconds ahead of runners-up Victoria School who clinched the silver with a timing of 3:50.21.